The belts exceed USA RMA published ratings levels. 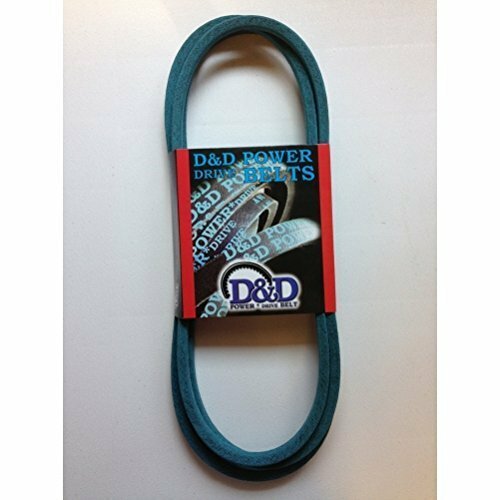 They are designed to perform at the identical or higher level than all other major USA Manufacturer's belts of the same Type. If you have any questions about this product by D&D PowerDrive, contact us by completing and submitting the form below. If you are looking for a specif part number, please include it with your message.